Inn On The Loch, formerly known as Lanark Loch, was originally a Boat House in the 1900’s. This is an impresive venue set in a wonderful location. Beside the park with fishing, a children’s play area, putting green and golf course, Inn on the Loch has superb facilities outside as it does indoors. Come in to a modern decorated pub with a light and airy atmosphere. 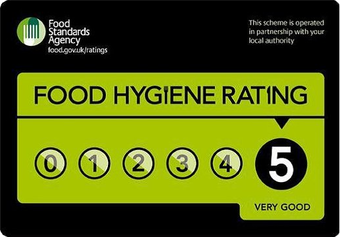 You will find this a family friendly venue where the food is fast gaining a fabulous reputation for quality and value. We have something to offer everyone - be it Lunch, Special Sunday Lunches or Table D’Hote Dinner Menu a spot of evening dining.